* Please agree with User policy (T.O.U.) before use. 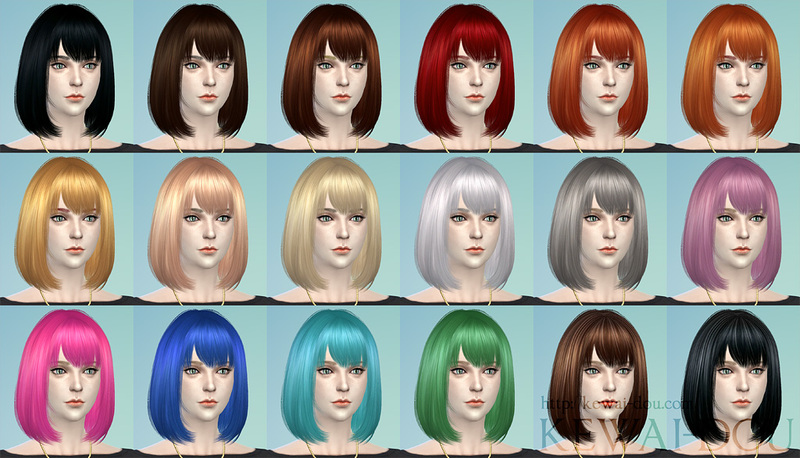 This pack include mesh and 18 EA hair colors. 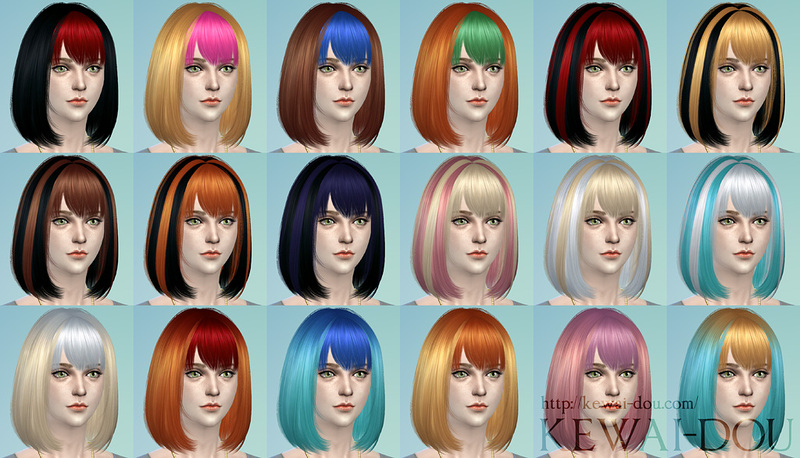 hello, i love your hairstyles sooo *-* but know i wont to ask for the Tumblr3000 hair, can you try to convert them for sims4? 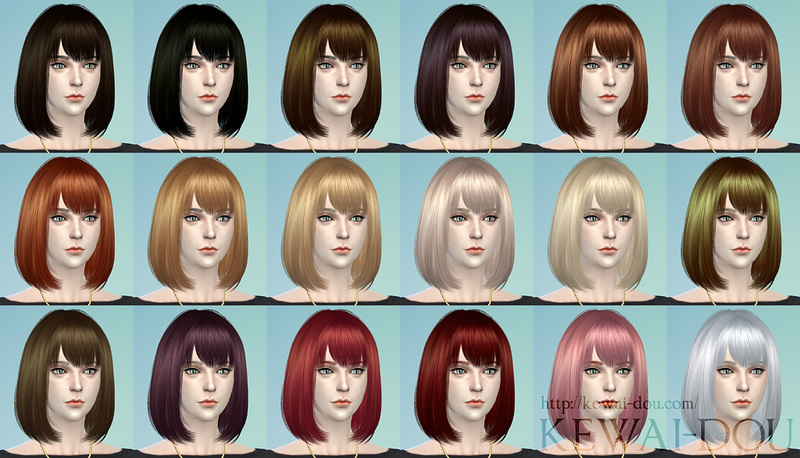 I’m going to convert my TS3 hairstyle for TS4 as possible as. 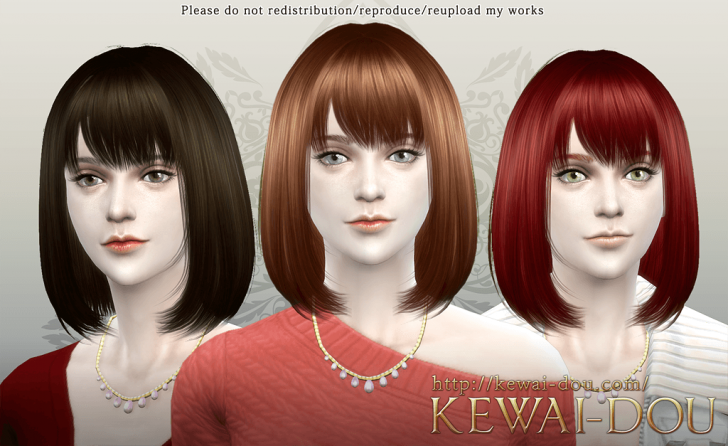 However the conversion of some of my hairstyle are not easy. Tumblr3000 is one of those. 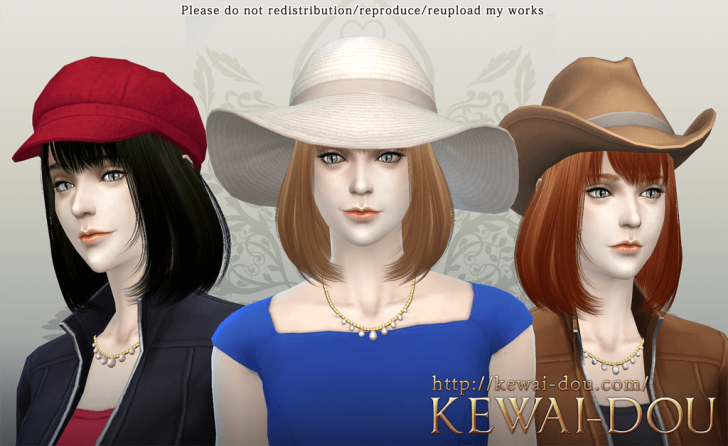 It probably need to remake many parts for TS4. So I’d like to do it in sufficient time politely. Please wait for a while.